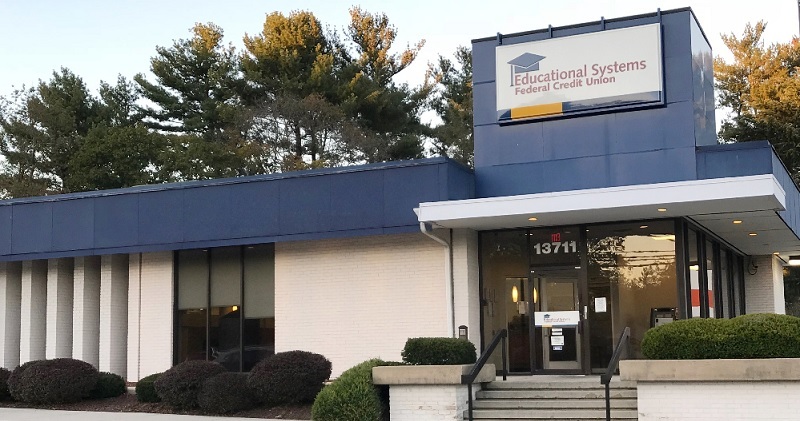 For residents of Maryland, Educational Systems Federal Credit Union is offering you a chance to earn a $300 checking bonus when you open a qualifying checking account and meeting specified requirements. Below is all the information and details you need to earn your Educational Systems Federal Credit Union $300 Checking Bonus! In addition to the current promotion from Educational Systems Federal Credit Union, you can also take advantage of a range of great promotions from banks such as HSBC Bank, Chase Bank, Huntington Bank, Discover Bank, TD Bank, BBVA Compass Bank or CIT Bank. Eligibility: Membership in Educational Systems Federal Credit Union is open to employees, students, parents, and immediate family of Anne Arundel, Calvert, Charles, Montgomery, Prince George’s, St. Mary’s and Talbot County Public Schools, College of Southern Maryland, Montgomery College, Montgomery College Alumni Association, Prince George’s Community College (PGCC) and PGCC Alumni. Membership is also open to those who live or work in St. Mary County. To earn your Educational Systems Federal Credit Union $300 Checking Bonus, simply open a new checking account and meet the specified requirements. Credit Inquiry: Hard Pull or Soft Pull? Inform us! Credit Funding: Unknown. Please inform us! Educational Systems Federal Credit Union $300 Checking Bonus: If you are eligible for this bonus offer, apply today! A minimum Direct Deposit of $700 per pay period from a public school system, private school, college or university that posts to the account by June 1, 2019. This Educational Systems Federal Credit Union $300 Checking Bonus is a nice and easy bonus to earn so if you are interested in this bonus, be sure to complete the requirements. 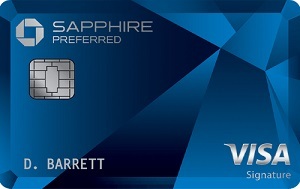 Be sure that you are eligible for this bank by looking at the membership eligibility requirements.